Dennis Engelhart is Plant Manager of Gemini Plastics, Inc., Gemini Group’s plastic extrusion facility in Ubly, Michigan. He has over 30 years of experience and has been with Gemini Group since 2011. A member of the Society of Plastics Engineers, Dennis holds an Associate’s degree in Mechanical Engineering from Mott Community College. 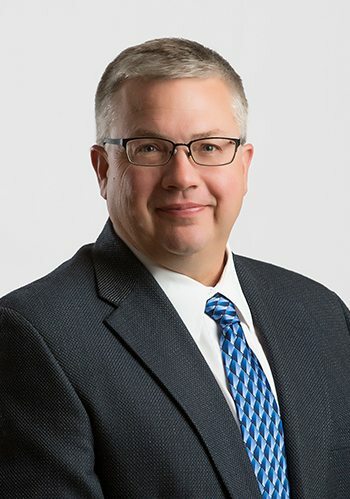 Rod VanErp is Plant Manager of Valley Enterprises, Gemini’s Group’s automotive interior trim plant which specializes in Baypreg and compression molding. He has worked for Gemini Group since Valley’s inception in 1992, securing its first book of business growing it into a Tier One supplier. Rod is also a member of the Society of Manufacturing Engineers and the Society of Plastics Engineers. George Taylor is Plant Manager of Thumb Tool & Engineering, Gemini Group’s aluminum extrusion tooling plant. He has over 30 years of plant experience and has been with Gemini Group since 1978. 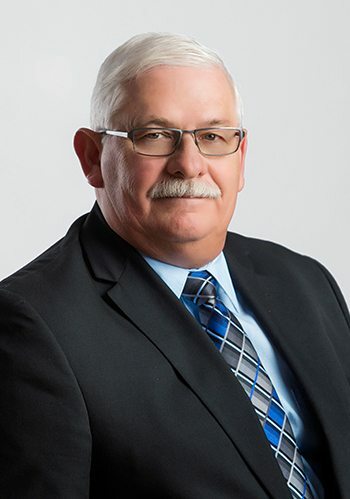 George is a Senior Member of the Society of Manufacturing Engineers and the National Association of Manufacturers and has served as an advisor on the Huron Area Skill Center Manufacturing Committee. 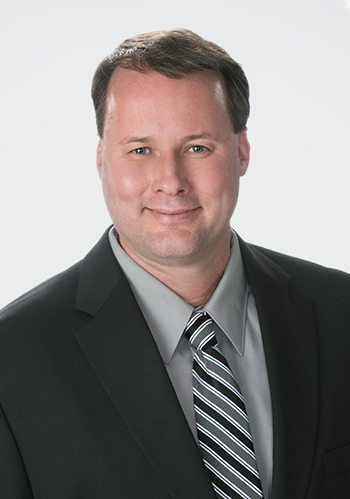 Gregg Kranz is Plant Manager of Thumb Plastics, Inc. (TPI), Gemini Group’s two-shot injection molding plant. He has over 25 years of manufacturing experience and has been with Gemini Group for over a decade. 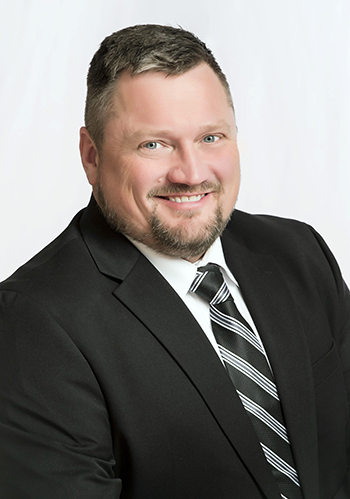 Gregg received an Associate’s degree from ITT Technical Institute and has training in LEAN, Kaizen, 6S and various other manufacturing certifications. Dan Bourcier is Plant Manager of Regency Plastics, Gemini Group’s technical blow molding plant. 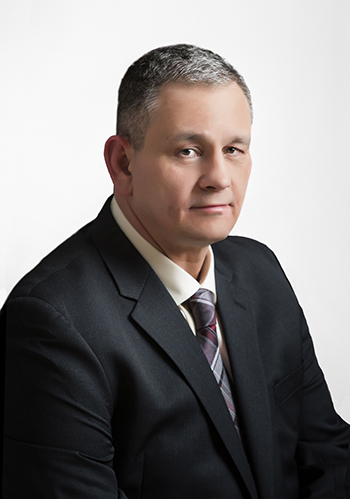 He has over 25 years of manufacturing experience across many different industries including blow-molded and thermo-formed plastics, clay products and rubber extrusions as well as management experience as a Tier 1 and Tier 2 automotive supplier. He has been with Gemini Group since 2017. His most recent experience was with Coleman Company in Texas working with blow-molded HDPE plastic bottles, cases and lids. Dan is a Six Sigma Green Belt, experienced with QS-9000, ISO-14000, 5S and 8D and is a veteran of the United States Marine Corps. Jennifer Sosnoski is Plant Manager of Gemini Precision Machining, Inc., Gemini Group’s production and precision machining operation. She oversees all operations within GPMI’s North and South facilities, including the Briney Tooling operation. 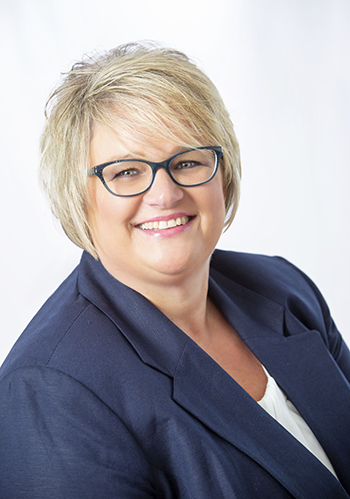 Jennifer has over 25 years of experience and has worked for Gemini Group since 1995 in roles including Plant Accountant, HR Generalist, Quality Manager, Office Manager, Production Manager, Operations Manager, as well as Corporate Manufacturing Controller. She holds a Bachelor of Business Administration degree from Northwood University as well as a Lean Executive Certification. Michael Greenhill is Plant Manager of Consolidated Tool North and South, Gemini Group’s die cast tooling plant located in Muscle Shoals, Alabama. Since 1997, Michael has been dedicated to the manufacturing of aluminum die cast dies and in 2009 joined Consolidated Tool which in 2013 was acquired by Gemini Group. 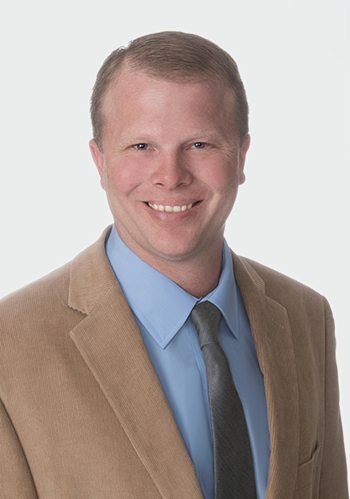 Michael holds an Associate’s degree in Science & Engineering from Northwest Shoals Community College and studied Chemical Engineering at Auburn University. Jim Jurgess is Plant Manager of Mid-South Central Extrusion Die, Gemini’s extrusion die plant in Muscle Shoals, Alabama. He has been with Gemini Group for 24 years in capacities including Die Design Supervisor, Technical Sales Manager, and Plant Manager. 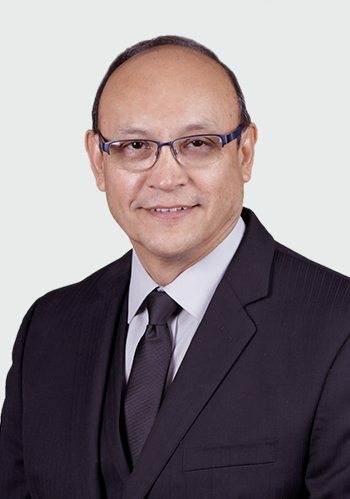 Daniel Provencio is Plant Manager of Sierra Plastics, Gemini Group’s extrusion facility in El Paso, Texas. 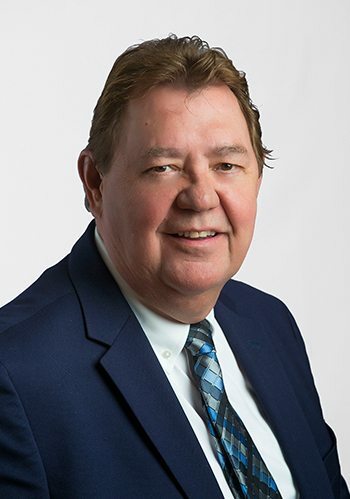 He has worked with Gemini Group and its plants since 1993 and has been involved with the manufacturing processes, continuous improvement, and equipment improvements. He is a member of the Society of Plastics Engineers and studied Drafting Technology at El Paso Community College. 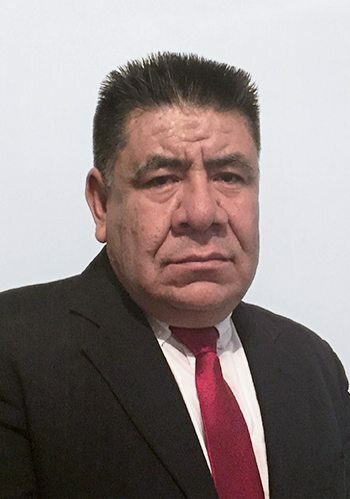 J. Pilar Alcantar is Plant Manager of Gemini Plastics de Mexico, Gemini Group’s plastic extrusion facility in Saltillo, Mexico. He has over 31 years of professional experience and has worked for Gemini Group since 2008. Pilar is certified as an Electronic Industrial Engineer and holds a Master of Business Administration from the Instituto Tecnologico de Cd. Juarez, Mexico. Gemini Group plant managers bring the company’s vision of superior customer service to each Gemini team member on the plant floor, every day.